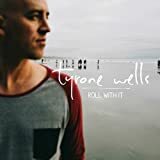 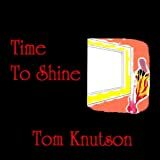 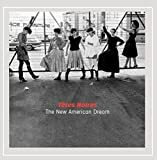 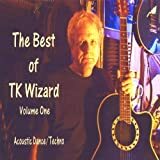 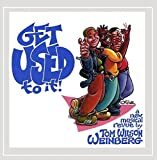 Tom Wilson Weinberg - Get Used to It! 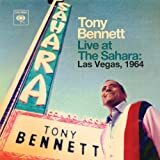 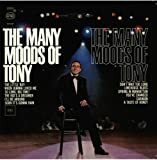 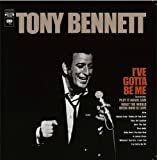 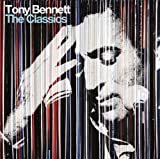 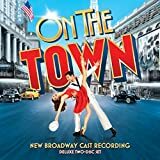 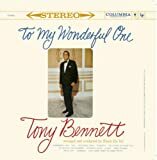 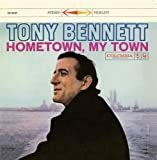 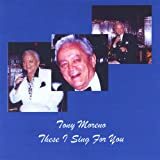 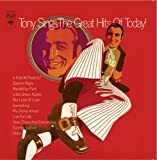 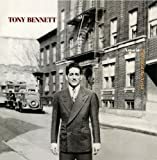 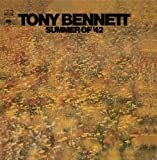 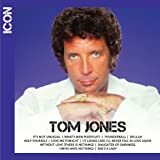 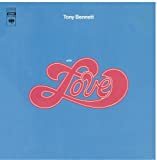 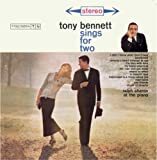 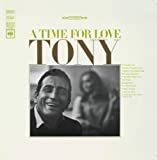 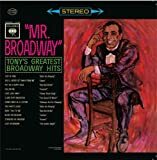 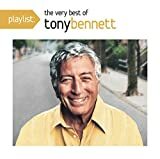 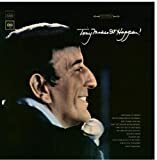 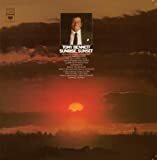 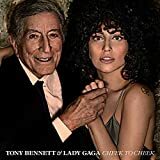 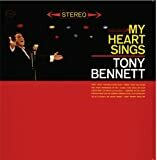 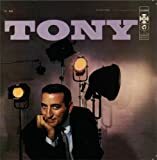 Tony Bennett - Tony Sings The Great Hits Of Today! 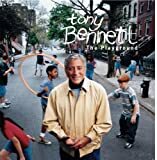 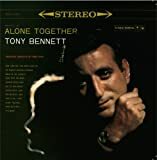 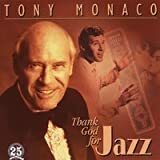 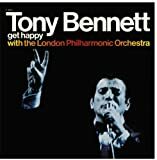 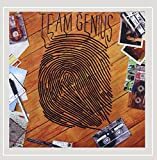 Tony Bennett - Tony Makes It Happen!